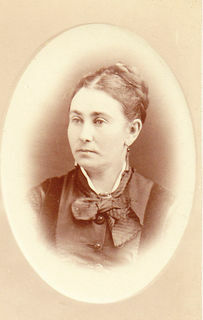 Wilfrid Laurier met Zoé Lafontaine while studying and living at the home of Dr. Gauthier in Montréal. She was a boarder and gave piano lessons to the doctor’s children to help her family financially. The relationship between Wilfrid and Zoé developed slowly as they were in close contact on a daily basis. They often shared an evening together around the piano played by Zoé. Both were shy and discreet, and shared many things in common. However, circumstances would hinder the union. Both had very little money and few possessions. Wilfrid wanted to be better established professionally prior to taking on the responsibility of a family. In addition, his illness made him afraid for his future. In 1862 and 1863, he weathered several crises that left him bedridden for long periods. Because he feared that he would not live long and would die of tuberculosis, he was afraid to marry. He did not wish to put Zoé through that ordeal. Although he left for L’Avenir, Laurier continued his relationship with Zoé through a flurry of correspondence. However, nothing suggested that he would propose marriage. Zoé remained in Montréal, waiting. 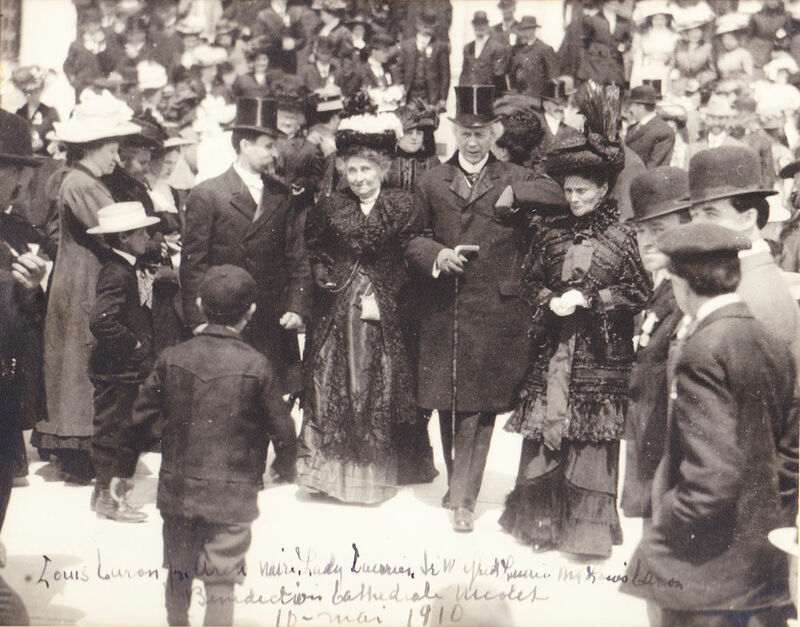 It was another suitor that finally prompted Laurier to propose marriage. Indeed, on the morning of May 13, 1868, Laurier received a telegram from Dr. Gauthier enjoining him to return to Montréal right away. Upon his arrival, Laurier met immediately with Dr. Gauthier who informed him that Zoé had agreed to marry another man, a decision taken most reluctantly as she despaired that Wilfrid would ever ask for her hand. Upon learning this, he finally decided to propose and Zoé promptly accepted. They were married the same evening at the Cathédrale de Montréal. After their marriage, the couple lived together at the home of the Poisson family until 1876, the year their house was built. While Wilfrid was a member of the legislature, his wife sometimes joined him in Québec City and thereafter in Ottawa. As of 1897, she resided permanently with her husband in the residence acquired by the members of the Liberal Party in Ottawa. The couple returned to their home in Arthabaskaville for the summer, Christmas and the New Year. In 1918, the couple celebrated their 50th wedding anniversary at their residence in Ottawa. They never had any children. They weathered many storms, but Zoé would support her husband throughout their life.